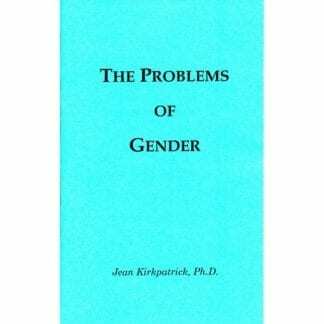 This volume is a workbook-style accompaniment of the final section of Dr. Kirkpatrick’s seminal work Turnabout: New Help for the Woman Alcoholic. Plastic coil binding makes filling out the workbook pages comfortable and convenient. 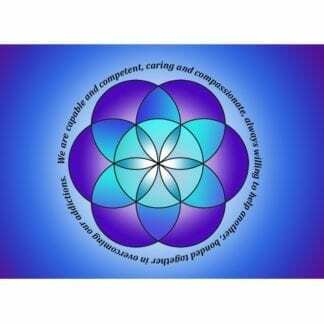 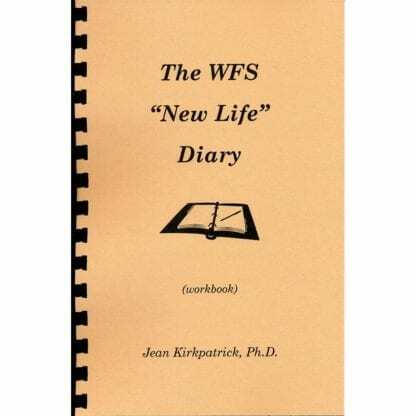 Highly recommended for those starting to use the WFS New Life Program in their recovery. 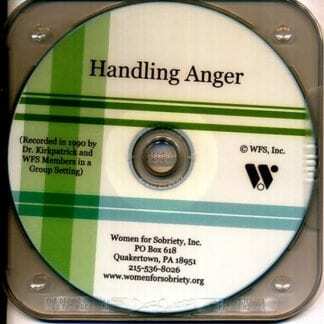 This item has been incorporated into our new compilation workbook, The Beginner’s Collection, which is included in our Beginner’s Special at a discounted rate. 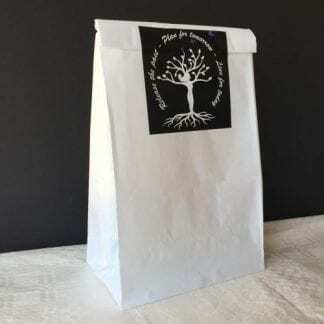 It is offered as a standalone product only while supplies last.